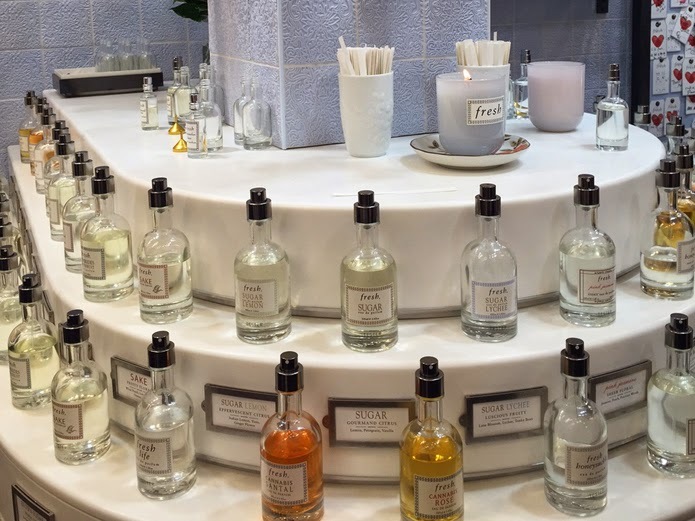 I went along to the re-opening of the Fresh store in Marylebone last week, it has been a while since I was in there and I was thrilled at the new look, especially the sensorial bar, where you can experience all the scents in one place, and decide which one you like best. The pale duck-egg tiles around the store also add a certain something special to the experience too – I think I know how I want my next bathroom decorating! 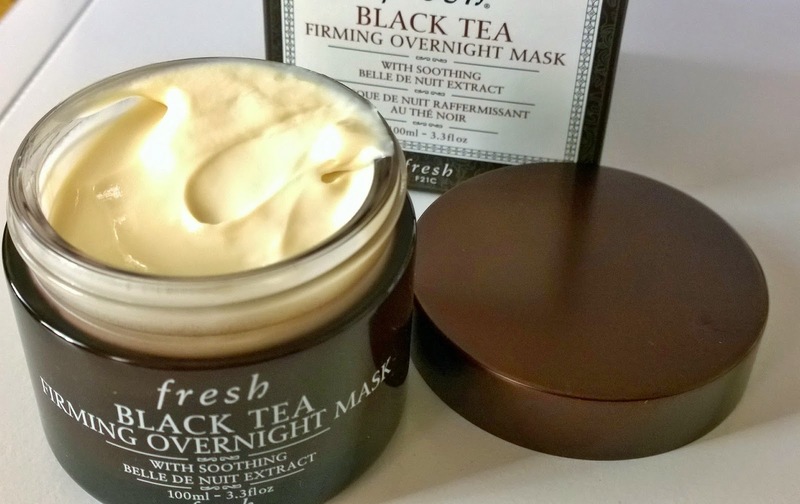 It seems that if you call something an “overnight mask” instead of a night cream, I’ll be more inclined to use it, but it does strike me that many overnight masks are just rich night creams re-branded as “masks”. That said, this is a nice one, scented with roses, you apply it to freshly cleaned skin, right before bed. I partially rub it in, leaving a trace of it on my skin, and it’s all absorbed by morning. 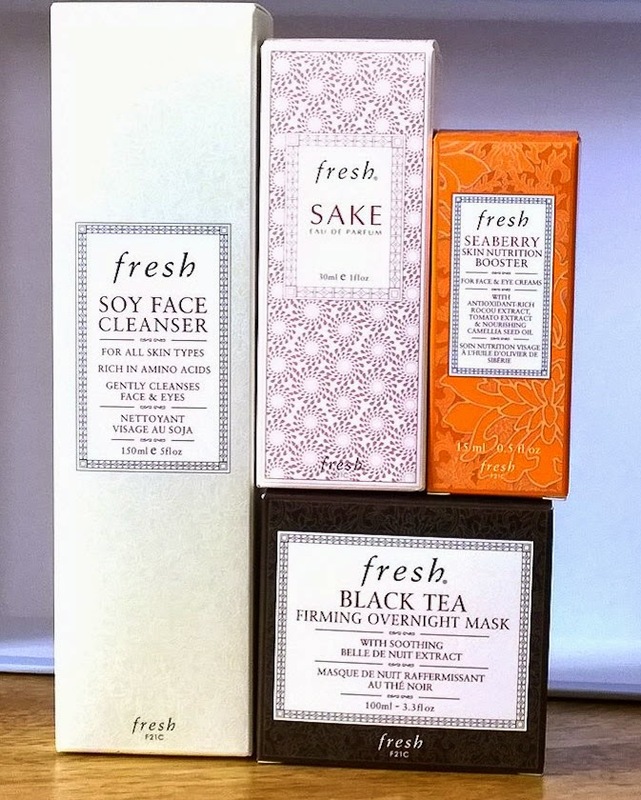 I have found my skin is plumper and beautifully moisturised the next day, so mask or night cream, I’ll be using this once or twice a week till it is gone. I fell a little bit in love with Fresh Sake, I have to admit. Described on the Sensorial Bar as a fruity floral, this is a gingery, grapefruity osmanthus-filled take on a fruity floral, which was a far cry from the strawberry/vanilla monstrosity I’d imagined I was about to smell when I sniffed it. It’s a cute bottle, too. 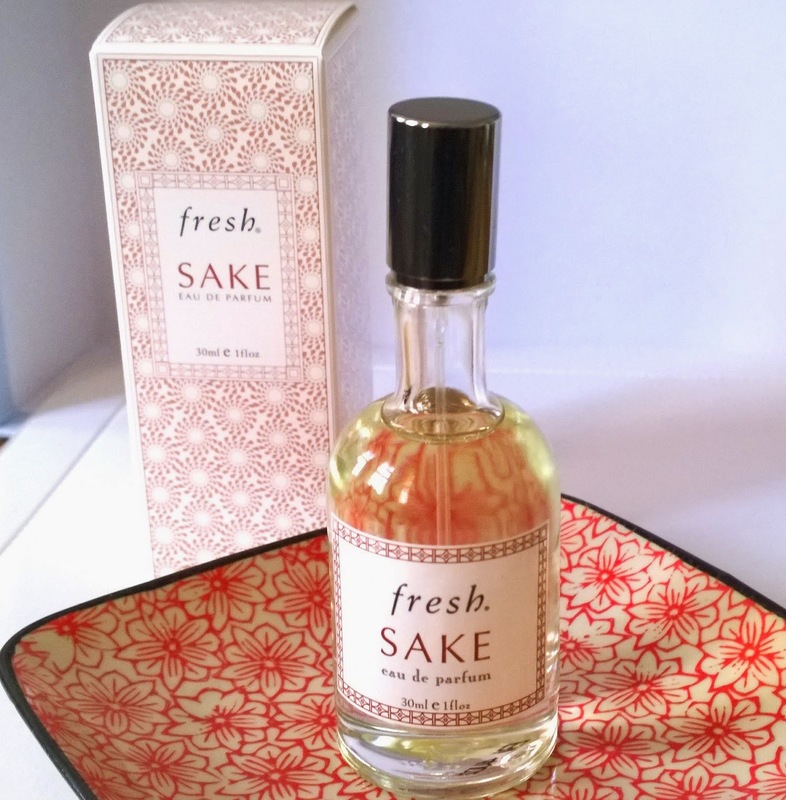 Admittedly, I cant smell Fresh Sake in much detail (my fault, not the fragrance’s), but it’s a slightly prickly, quite different take on fruit and flowers and when I wear it, I can’t help sniffing constantly at myself. 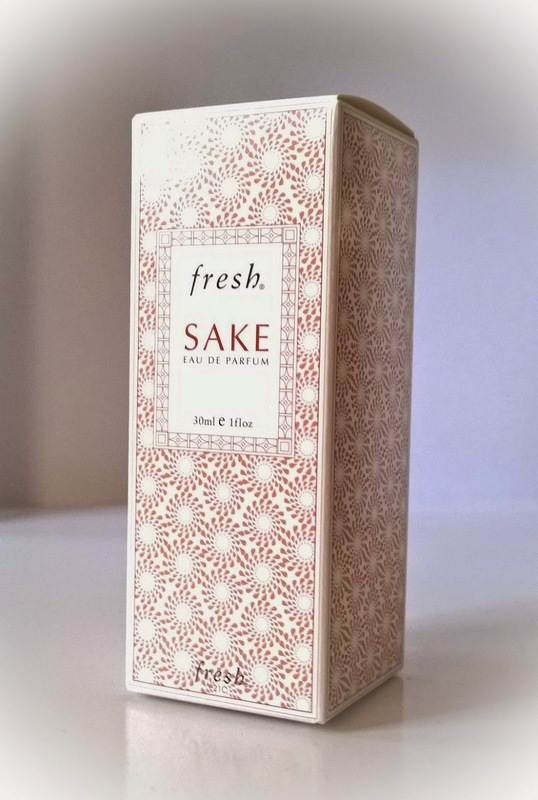 I can smell a touch of peach, possibly, and some generic white flowers but mostly it’s a fresh (as opposed to Fresh) scent, which I enjoy wearing a great deal.